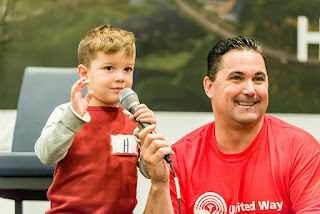 To say that the United Way changed my life would be an understatement. It truly shifted the course of my career and my way of seeing our community, and to some degree, the world. As I prepare to step away from this organization, there are key ideas and lessons learned that float to the top. I thought it would be fun to share 10 of them. 10. WHAT IS UNITED WAY? In the first 15 years of living in this community, I attended United Way campaign kick-off breakfasts and participated in lots of meetings and processes with people who worked with the organization. It is fair to say that I knew of the United Way, but I really had no idea what it did or why it existed. I’ve tried to keep this truth in my mind, because it is so easy to lose sight of the fact that we have to be constantly educating people. 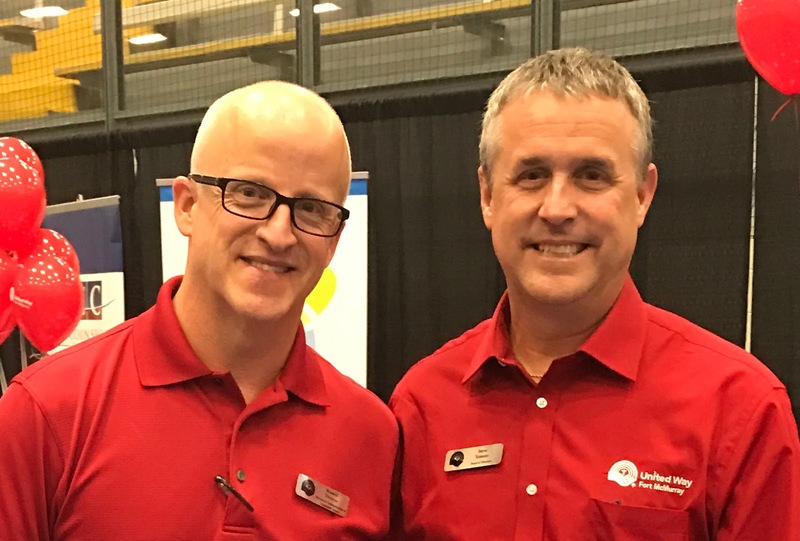 One of the greatest joys for me has been getting to know the people who volunteer and work with United Way and those that volunteer and work with our agencies. I have heard so many heartfelt stories and have been humbled to share them in blog posts, articles, and radio interviews. Stories need to be told as they encourage the heart and inspire people. It is true that the United Way provides millions of dollars in funding to agencies. It is also true that there is a rigorous funding application process that is stewarded by amazing community volunteers that serve on the Community Investment Committee. But the United Way does so much more. It runs the annual Tools for School campaign, funds the operation of the 211 community information service, operates The Redpoll Centre, and participates at a senior level in many sector-wide initiatives and committees. 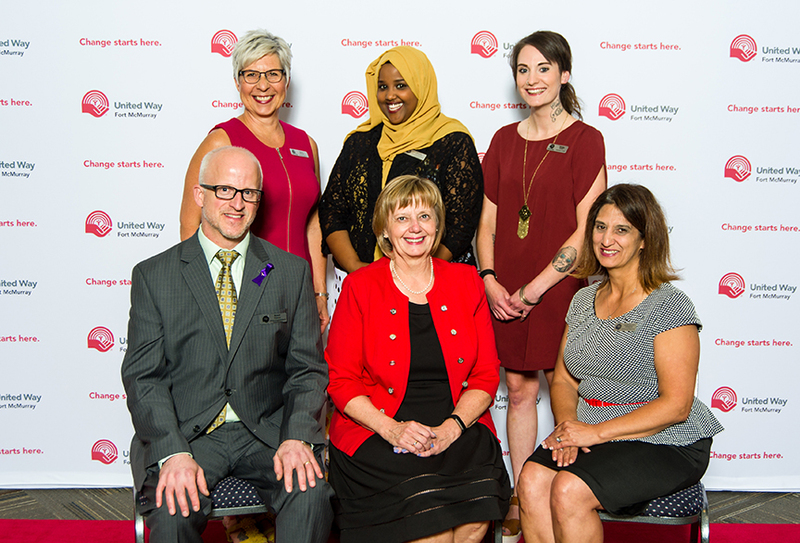 The United Way staff, board and committee volunteers are valuable resources who are eager to help make our community stronger. In a way, it feels weird to be leaving the United Way. It has taken me the better part of three years to meet most of the agencies and the people who create the impact. After countless meetings, workshops, special events, and Impact interviews, I finally feel that there are more people in the sector that I know, than I do not know. I have seen strong relationships form between people and organizations in a way that has created authentic collaborations and initiatives. It all comes down to good people working together in common cause. 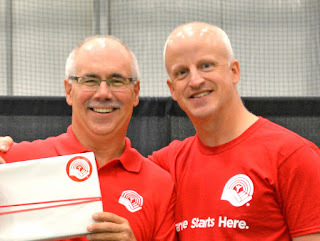 I have donated to various causes over the years, but nothing makes me feel better than giving to the United Way. The multiplication effect, combined with the reality that a broad spectrum of agencies get supported is very meaningful to me. My painting journey has given me an additional avenue to give. Frankly, I may give my time and painting talent, but I always get way more than I give. It’s hard to explain, but it’s the truth. There is an invaluable gift in the giving. On May 3rd, 2016, all of us faced the terrifying reality of a fire that forced the evacuation of our entire community. Thousands escaped with nothing by the clothes on their backs. People were stuck in long line-ups to get to safety, many going without food or water for many long hours. Thousands lost everything. We went from being regular citizens of the world to evacuees in what seemed like a blink of an eye. All of us needed help. People, organizations and communities were there to give it. These life-changing events happen to people in our community every day. The United Way exists to make sure that the people and organizations who are there to help are funded and supported 24-7-365. It’s just that simple. This was the slogan of the United Way campaign from a few years ago. What does it say to me? That change starts right here….with me. We have the power to make the world a better place. We have the responsibility to look out for one another. All of us. I have had the pleasure of watching some amazing community builders give of their time, expertise and passion behind the scenes. There are so many, but a few have really affected me personally. John Evans is the guy who turned left when he very easily could have turned right, all those years ago when he was a young fellow trying to make his way in the world. He gives his heart and soul to United Way and our agencies. His actions and his dedication inspires me to do more and care more. Colin Hartigan blew me away with his leadership during last year’s campaign. This guy’s love of this community is infectious; he left it all out on the field during the 2016 campaign in a way that I will never forget. 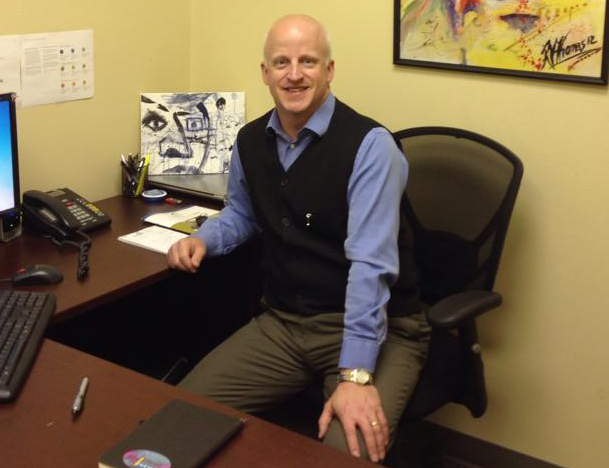 Steve Yatauro has been giving his heart to United Way for almost 25 years. Despite having to manage a significant portfolio at Syncrude, he has been everywhere during this community campaign. More importantly, he inspired us to push the envelope, try new things, and move the campaign in a new direction. His strategic leadership and his commitment have been instrumental in getting us to where we are today. Diane Shannon called me from the airport in Vancouver to see if I might be interested in joining the United Way team back in 2014. She was leaving the country to go on a well deserved holiday. She single handedly pulled my out of a professional abyss. That call changed the course of my life and I will be forever grateful to her and her leadership. Cecilia Mutch had huge shoes to fill when she took over the leadership position almost one year ago. She has done an amazing job in so many different ways. She also made me feel like an equal partner in the mission of moving the United Way forward. This organization is in great hands. I could continue listing scores of people, especially beloved co-workers (past and present) and agency partners, but I won’t. The list would be way too long. You know who you are if you’re reading this. Thank you all. I will leave United Way with many precious memories, but one of the best is the development process of The Redpoll Centre. Watching this space transform from an empty shell to the vibrant, bright and dynamic social profit shared space that it is today has been wonderful. I particularly love those days when every meeting space is in use and the centre is absolutely humming. What started out as a professional office space for nonprofit organizations has grown into a community, and to some degree, a family. We had a two week window, from the start of the development of the Shell Place space to the day we had to be out of our previous digs on Franklin Avenue. This remarkable team, working with great contractors, pulled it off. Getting our occupancy permit on June 1, 2015 was a very special day. Many more special days have followed. 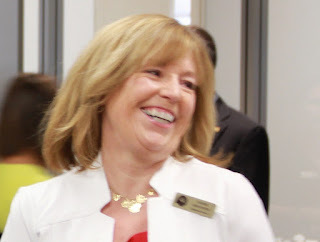 I am leaving the United Way to start a new chapter in my life, but a part of my heart will always be with the United Way and The Redpoll Centre. I love what they have planned for my final day in the office on Wednesday, November 15th. While I’m going to physically leave that day, I’m going to be creating something that will stay behind. Stay tuned.